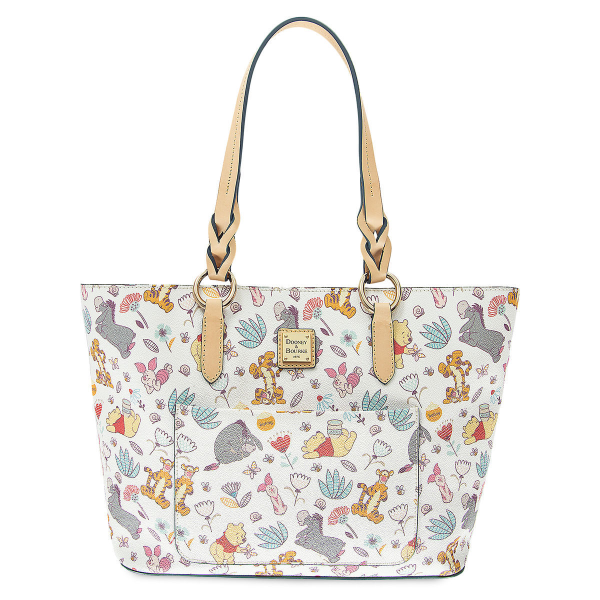 Disney Winnie the Pooh Dooney and Bourke Collection SOLD OUT…But May Restock! We were so excited to see the Pooh Dooneys released on shopDisney this morning. SO. EXCITED. Until… Silly Old Bear didn’t make sure enough were in stock. And now when we want one or two or three, they are already SOLD OUT. Because ALL the Winnie the Pooh Fans want to add a new Dooney and Bourke to their collection! Winnie the Pooh Dooney and Bourke Tote Bag. Well, if you’ve ever been on the search for a popular Disney Dooney, you know that the obsession is real… . Step inside Epcot’s Mexico pavilion with guest author Rebecca Dolan! 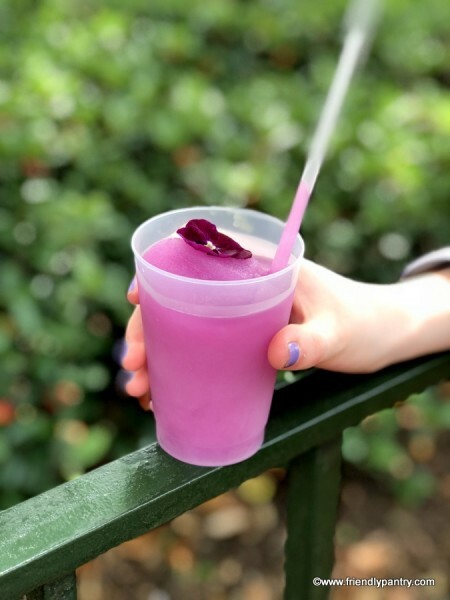 Let’s check out her lunch review of San Angel Inn. If the thought of eating Mexican food at an amusement park brings up images of overstuffed burritos, taco salads, and plastic-cheese nachos, you’re not alone. And while Disney does those things (and does them well), when dining in Epcot you can expect more authentic options. 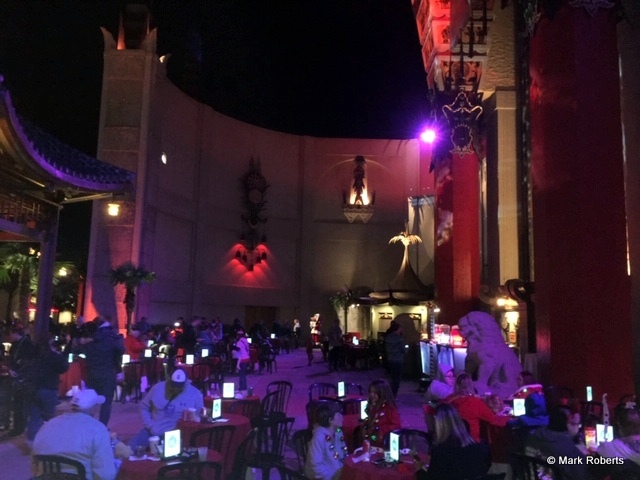 The Mexico Pavilion is home to two full-service restaurants, San Angel Inn and La Hacienda de San Angel. Today we’re heading deep inside the pyramid for lunch at San Angel Inn. This spot has been hot and cold for us in the past. On some visits, it’s wonderful; on others, there’s a lot left to be desired. So I’m excited to see how Rebecca got on in one of Epcot’s legacy restaurants! Once inside the pyramid you’ll step into a town square, where a fiesta is being held under a twilight sky. 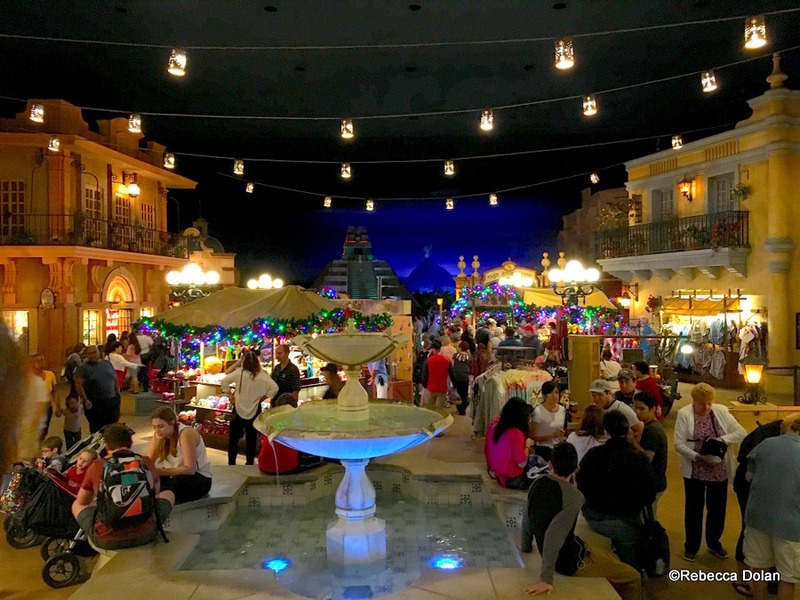 There are stores, street vendors, a tequila bar, and the Gran Fiesta Tour Starring The Three Caballeros boat ride. 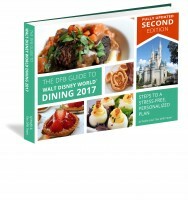 Order the 2017 DFB Guide to Walt Disney World Dining e-Book Second Edition and SAVE! 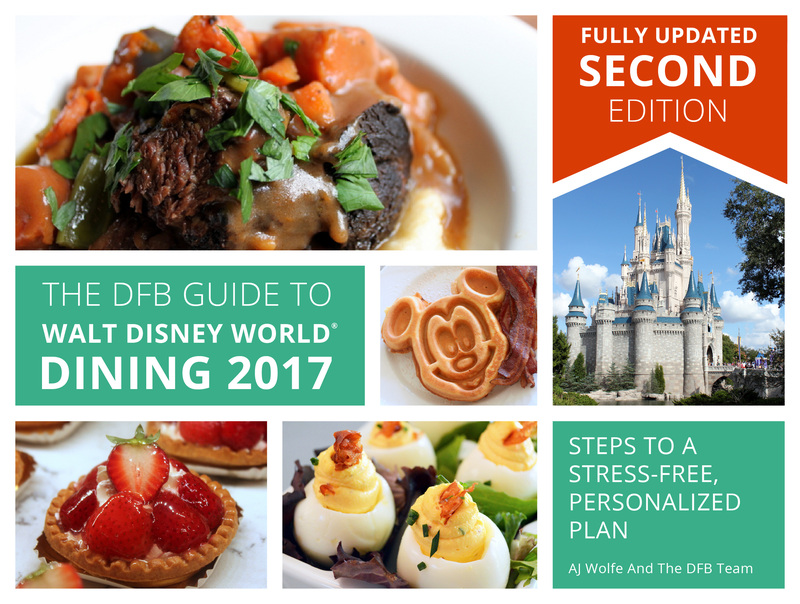 There’s still so much changing in the World of Disney Food that we’re now launching our 2017 Second Edition! To celebrate this milestone — the first time we’ve shared a second edition — and to say thank you to all of our loyal DFB readers, we’re offering you a reduced price for the grand launch. Here at DFB, one of the main ways we support the blog and what we do is by selling our critically acclaimed e-Books! If you love the blog and want to support us, here’s a great way to do it while getting a truly amazing product at the same time! 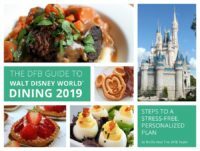 Get 25% OFF your Guide with code WDW2017! 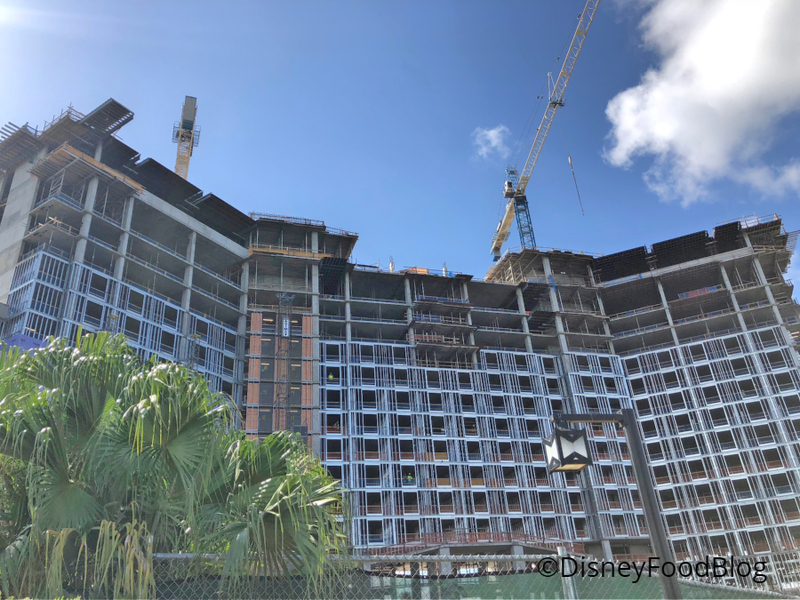 Because it’s crazy, but true — EVERYTHING continues to change so rapidly at Walt Disney World these days. So many new restaurants, kiosks, bars and lounges, menu items, and more have opened and updated. 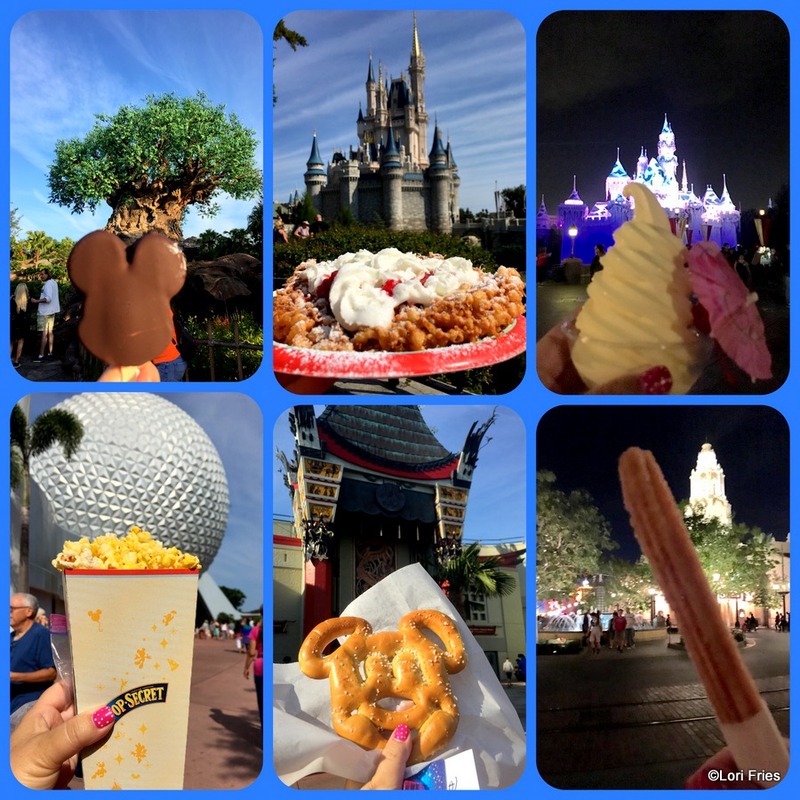 We are constantly go go go just trying to cover it all for our Disney World food lovers out there! Support DFB and get your copy today for 25% off the cover price!! Just use code WDW2017. 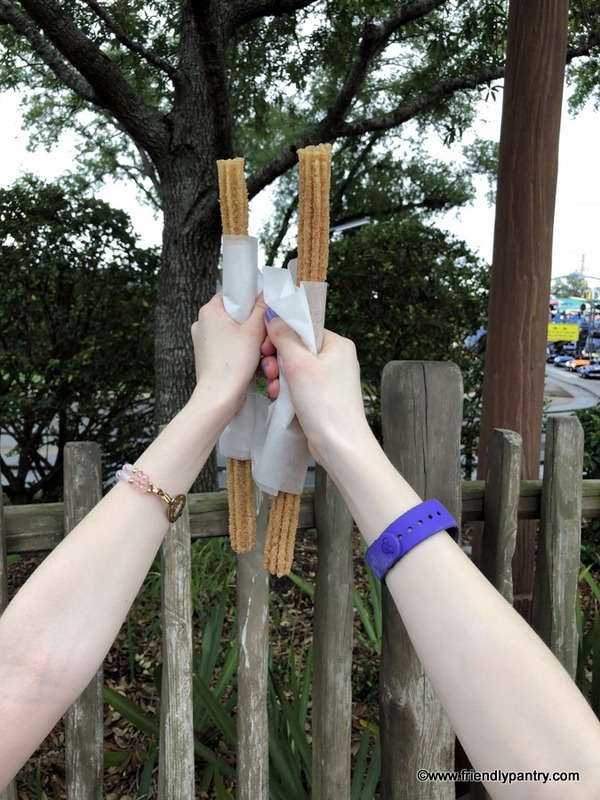 It’s always Snack Time at Walt Disney World! 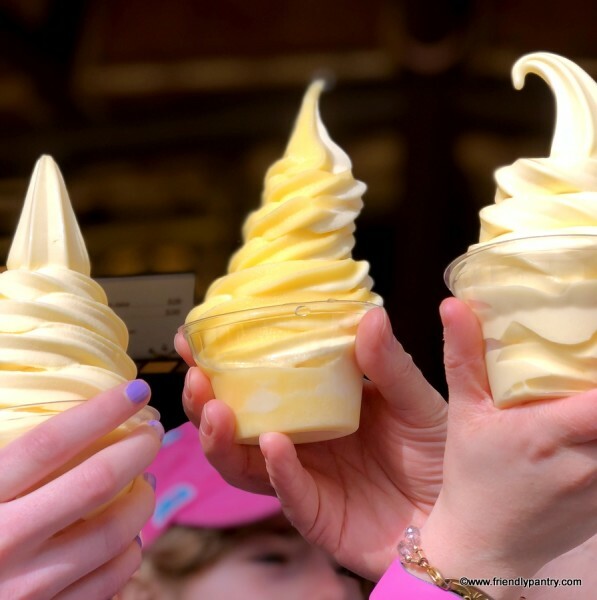 In fact, Magic Kingdom snacks make great quick service meals, too! 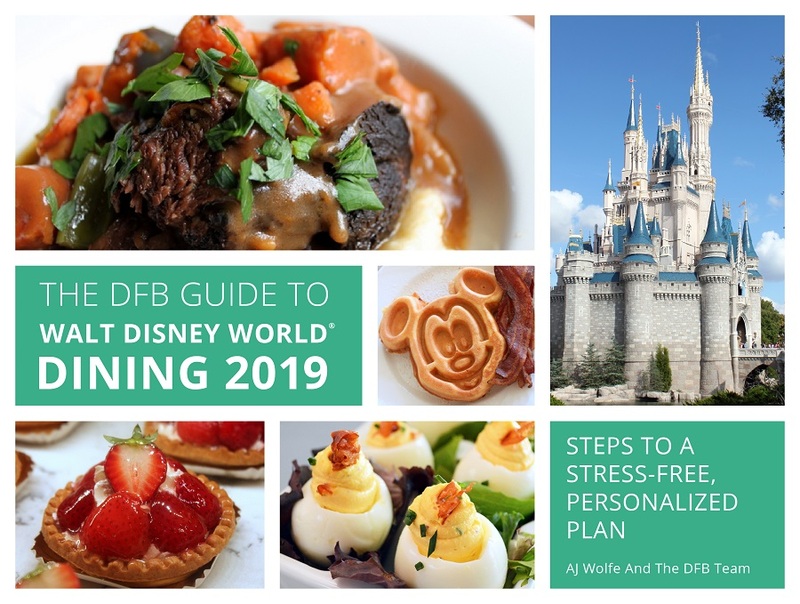 We’re really happy to announce that the 2017-18 Edition of The DFB Guide to Magic Kingdom Snacks e-Book is now available. 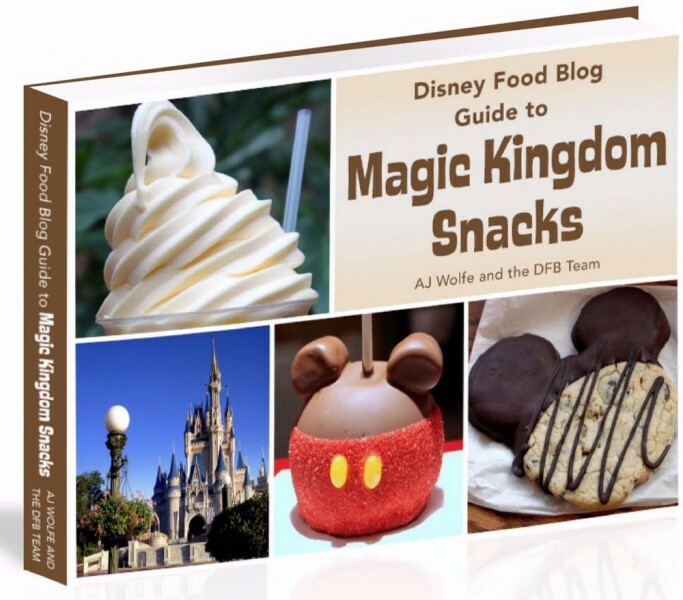 And you’ll find all of our snacking recommendations inside! And to celebrate the grand launch, we have a great discount for you! Our readers can get the new guide for 25% off the purchase price for a limited time — just use code SNACKS17 at the check-out! It’s time to snag your copy! Here are the details! We’d like to welcome guest author Sarah Gurung today!! She’s sharing her dining experiences at World Premiere Food Court during a Walt Disney World family vacation. Savories and sweets, read on! 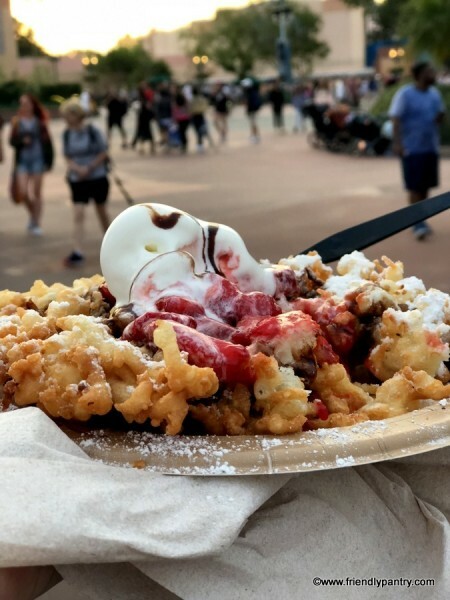 Hello, Disney food lovers! 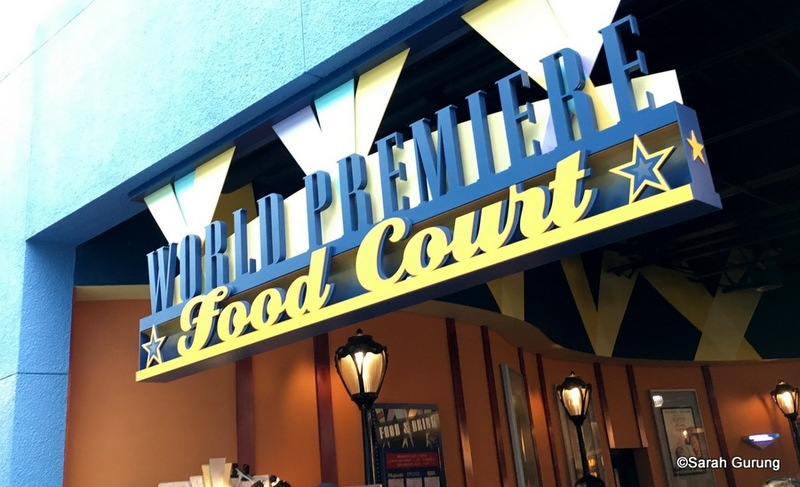 My family of three (with one on the way) returned from a magical trip to the World, and it is my pleasure to bring you a review of All-Star Movies’ food court, thematically called the World Premiere Food Court. Our party of three included my husband (decidedly not picky), my five-year-old (decidedly five-years-old), and myself (decidedly hungry all the time); and we managed to eat at the resort more times than I anticipated. Typically, we ate dinner here after a long day at the parks, famished and exhausted. We were on a modified quick service dining plan, which allotted us one meal per person per night. Being moderately frugal, we decided to stretch this plan as far as we could by sharing meals. 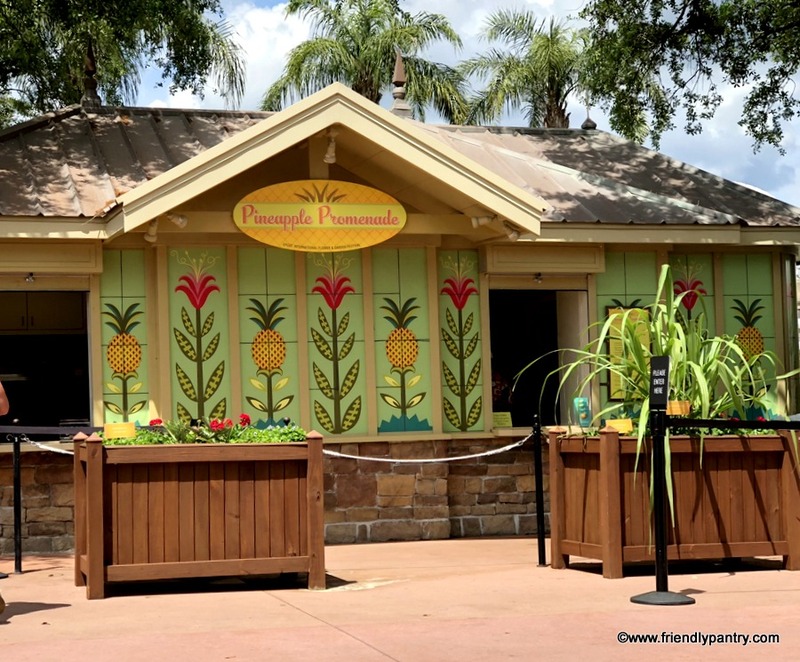 We often substituted a drink and/or a dessert in order to supplement with additional sides, and this was never a problem for the cast members at check-out. They all seemed well-versed in the Plan and good-naturedly accommodated these substitutions. A wonderful holiday tradition has returned to select Disney World Resorts. It’s time to feast your eyes on the larger-than-life Gingerbread Displays. Let’s take a tour, it’s Gingerbread time!! 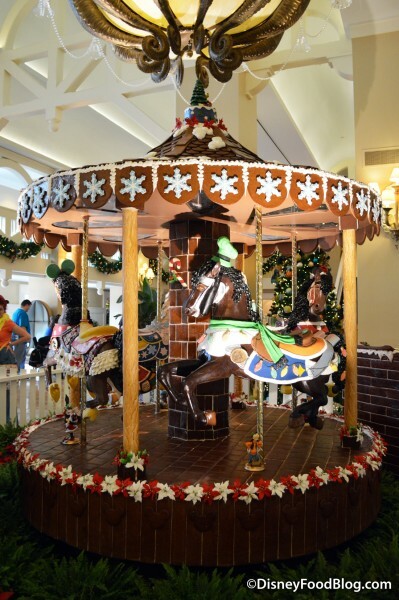 Every year, I look forward to seeing the Gingerbread Carousel found at the Beach Club Resort right next to Disney World’s Epcot. Stop by to see the new horses making their way around the Merry-Go-Round! Wow!!! Guest author (and an awesome friend who always sends me the best photos of Disney food!) Lori Fries, takes us on a whirlwind, coast-to-coast tour of six parks in one day. Let’s see what food she sampled! If you are like me, you love BOTH Walt Disney World and Disneyland Resort. 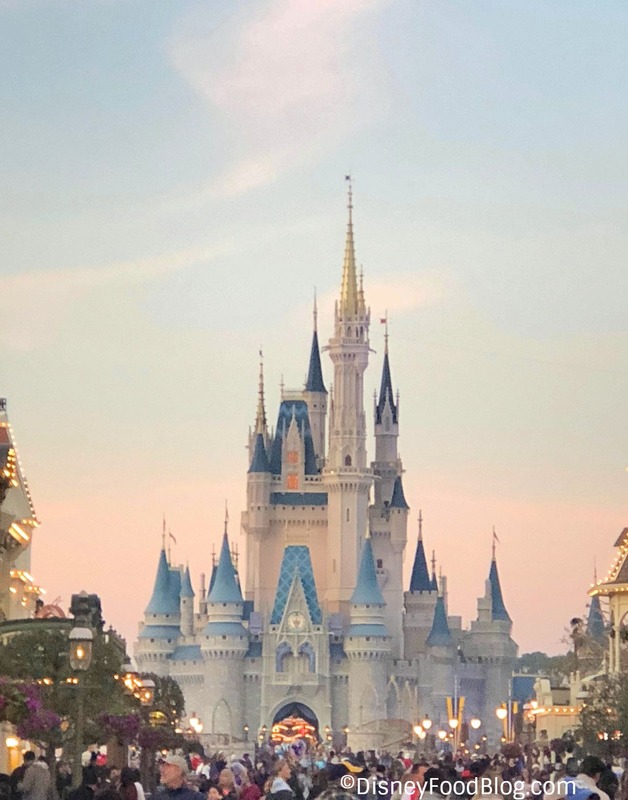 I achieved my top item on my bucket-list and went to all 6 parks — four in Disney World and two in Disneyland — on the same day! Picking one snack in each park brings with it a unique set of challenges. For the first time in modern memory, I didn’t want to go to a park and pick what I felt like eating at the time. Seasonal treats have always held a special place on my Must Do Disney Food List, but I wanted to go with iconic treats. There is an entirely different set of things I love to eat on both coasts. I could go to Epcot and fill my stomach around World Showcase. My trip was even during the Epcot International Food and Wine Festival! That is a different challenge. Would I pick things only served on a stick to make an easy getaway to the next destination? Nope. That would rule out some classics like the Mickey pretzel. Here is what I did. My first stop was Disney’s Animal Kingdom. To me, vanilla ice cream covered in chocolate in the shape of Mickey Mouse’s silhouette screams Disney snack at its finest. You can find them at ice cream carts and restaurants throughout the parks in both Walt Disney World and Disneyland. Not only can you get them from all the parks but all the resorts as well. I also knew that the carts are opened before the official park opening.